These valves are a direct replacement for the (OEM) original valves. 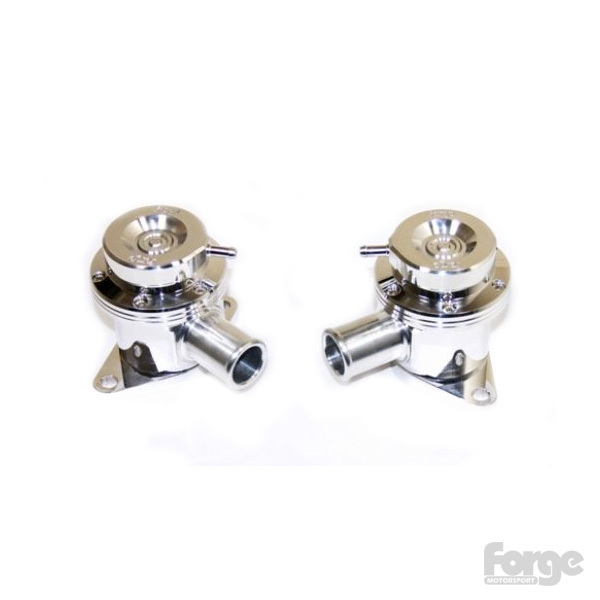 They offer significantly higher flow rate capability, where other valves are just not up to it. This is achieved by utilising an amazing 50mm (2") bore.